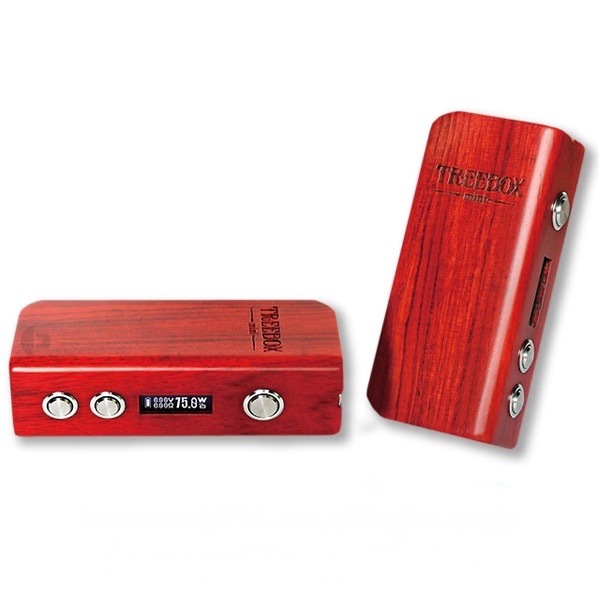 Smok Treebox 75w is an original wood mod box designed by Smok company. It’s made of zebra wood from Brazil. The wood cover provides perfect hand grip due to the unique texture of the wood — it’s big granular and has wood lines and it’s the reason zebra wood is called so. 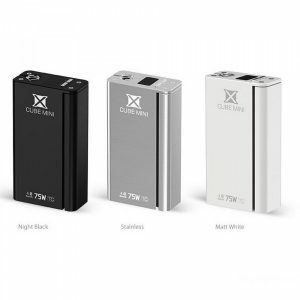 The device supports the power of 1 W to 75 W which provides nice vaping conditions. 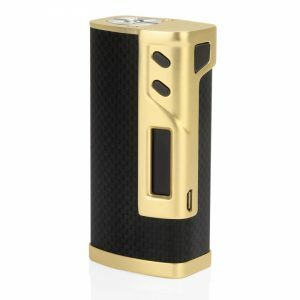 The mod is powered by a single 18650 battery which is contained in a magnet-proof case inside the box mod. The replacing process is quite convenient. And it’s never heated up which provides better vaping experience. The box supports minimum resistance of 0.06 Ohm in lowest mode and a maximum of 3 Ohm when vaping high resistance builds. It also has high-frequency resistance control which detects coil resistance every 0,25 seconds. 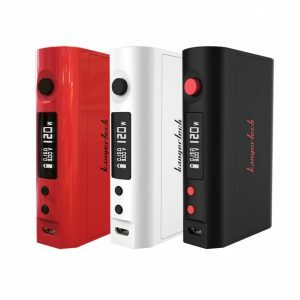 It means that you will have a great control of the box mod features. When the coil is replaced, the device will send the message about a new atomizer so you can confirm using a new part. The box recognizes coils made of nickel 200 and titanium. 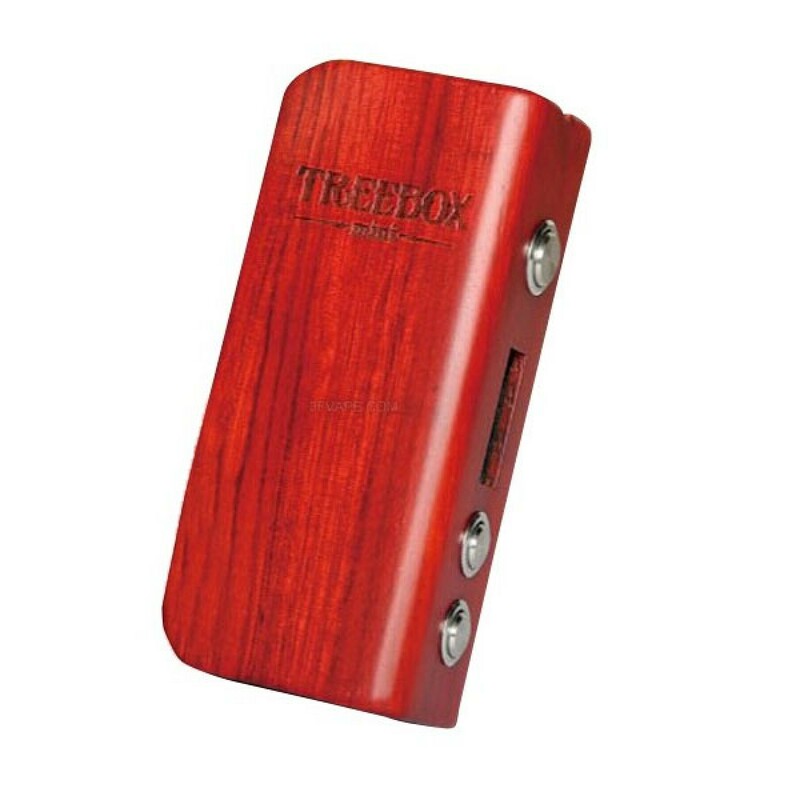 Treebox is recommended to use with Smok TFV4 tank, Smok TCT tank or Uwell crown tank, however, almost any tank will work with no issues. Tanks are purchased separately. Be careful to use the e cigarette safely and always read the manual included with your e-cigarette. 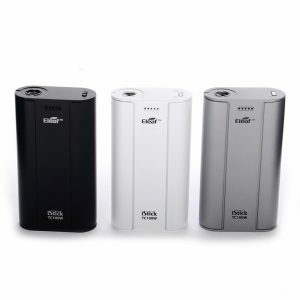 E cigarettes are used with Li-ion batteries so you must be careful to use them. Batteries have the intention to burn or explode when mishandled so make sure to use products properly after reading the manual. Don’t leave your vape devices unattended while charging.